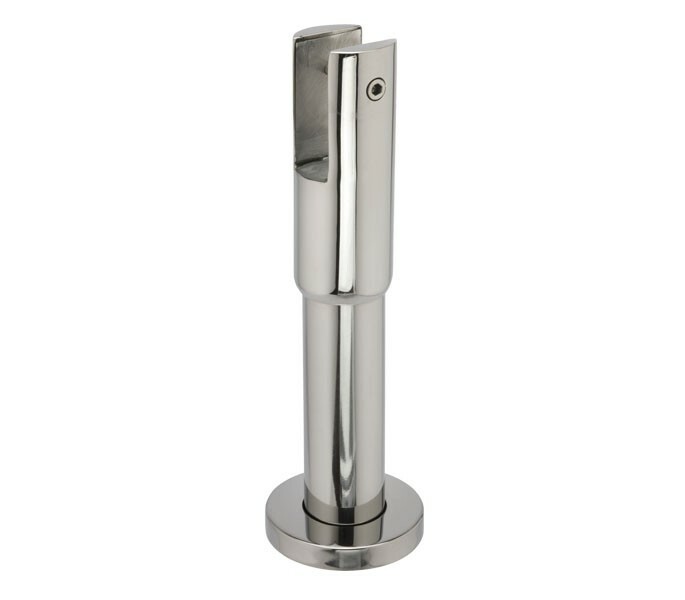 These adjustable toilet cubicle support legs are the perfect choice for those seeking toilet cubicle legs for installation on 20mm board, with the capacity to be fitted in between 150mm and 180mm in height. 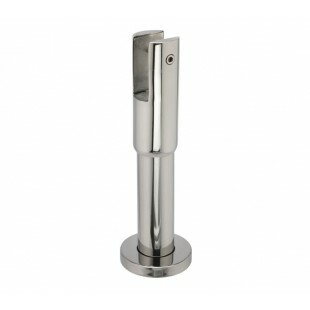 This high-quality item is manufactured from grade 304 polished finish stainless steel for a luxurious finish and includes an inner rose on the bottom of the legs and a tapped insert, both casted from aluminium for its corosion resistant properties. Our toilet cubicle legs are supplied individually with wood screws and plastic plugs ready for fitting. This versatile product also boasts an integrated shim to enable secure fitting to a thinner board and boasts a concealed fit base which requires low maintainence whilst preventing vandalism.